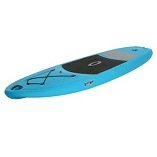 Lifetime Kayaks and Paddleboards are the most stable sit-on-top kayaks in the world. Lifetime quality products are built from high-density polyethylene plastic, which makes them durable and lightweight. 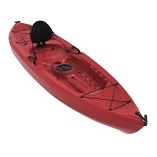 Different styles and accessories are available for both adult and kids kayaks. 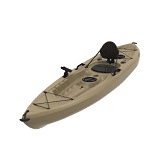 Lots of handy built-in features are available, such as: cup holders, paddle cradles, and rod holders for our fishing kayaks. 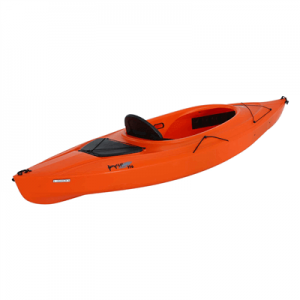 Lifetime Kayaks and Paddleboards aren’t complete without a few accessories. From extra paddles to carrying straps, our accessories are here to make your watersport experience more enjoyable for everyone. 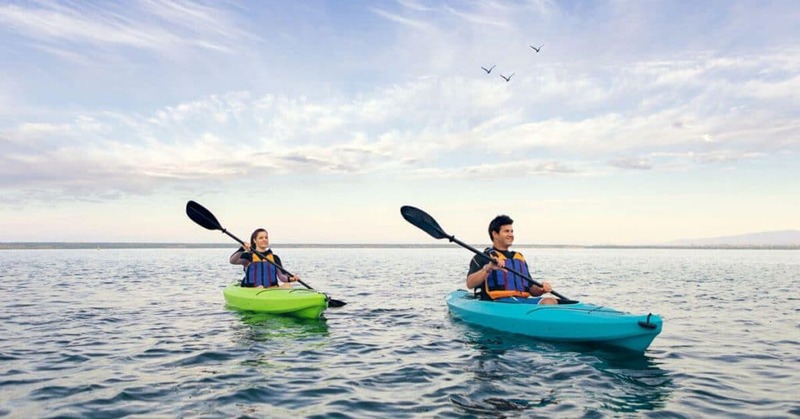 For Standard Backrest, Tall Backrest, Universal Kayak and Canoe Cart, Emotion Blackjack Kayak Paddle, Slingshot Paddle (240cm), Lifetime Kayak Paddle, Lifetime SUP Paddle, Lifetime Aspire SUP Paddle and Lifetime Power Mate Kayak Mount Kit Contact IFP Group NZ for the full range. We sell exclusively to Holiday Resorts, Schools and Clubs throughout New Zealand, Australia and the Pacific Islands. LIFETIME.COM IS FOR QUALITY – Quality: it’s not just in our tagline, it’s our promise to you. Our goal is, and has always been, to create affordable products with quality, strength, and durability. We do this by growing profitably and providing opportunities for our people. We do this through diversification, by continuing to enter new product categories, expanding our market share, and constantly improving and innovating. And, we do this by sharing value with our customers while lowering costs. But it’s about more than just quality products. It’s about being a quality company. Our brand is world-trusted and of great value to our customers. And there’s a reason. Lots of them actually. Our products reflect our dedication to quality and innovation. We always treat our employees, customers, and suppliers with respect, honesty, and integrity. We look to promote from within the Lifetime family whenever possible, giving our employees greater opportunities. We understand the importance of power found in unified teamwork, and we work to succeed as a group, not as individuals. At Lifetime Products, we are a company with passion to do things the best way, because it’s the right thing to do.